We got the boat out in early May. 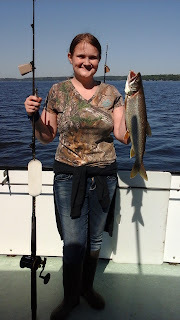 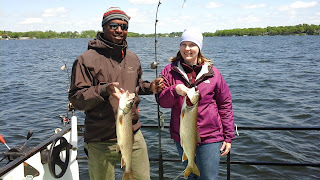 The Lake Trout bite is slow but steady. 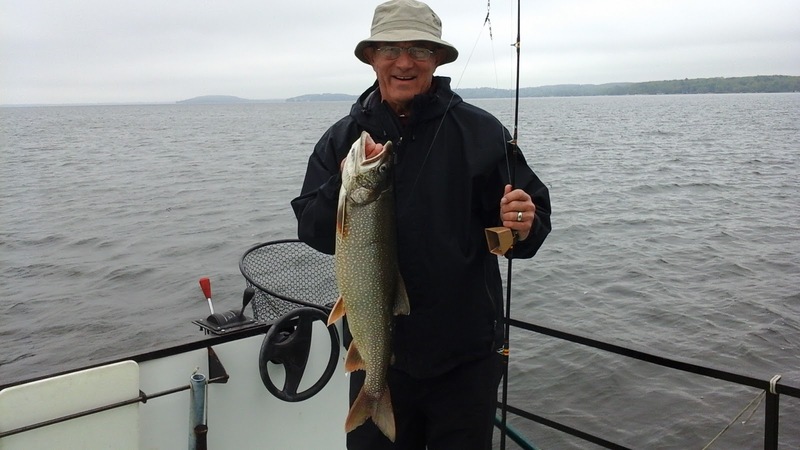 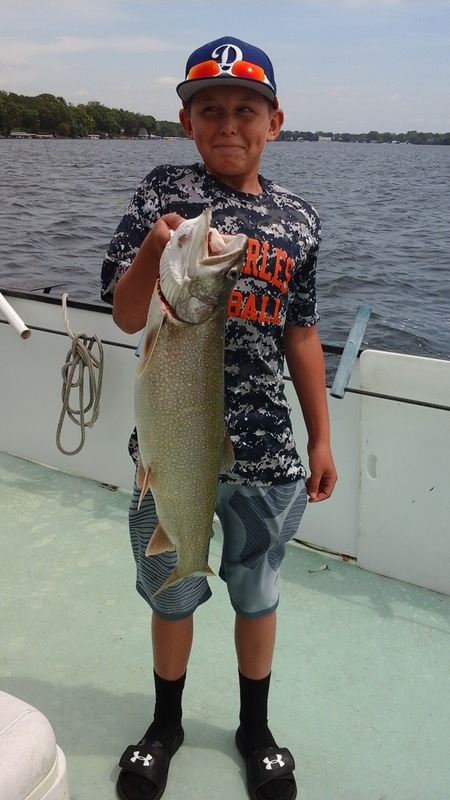 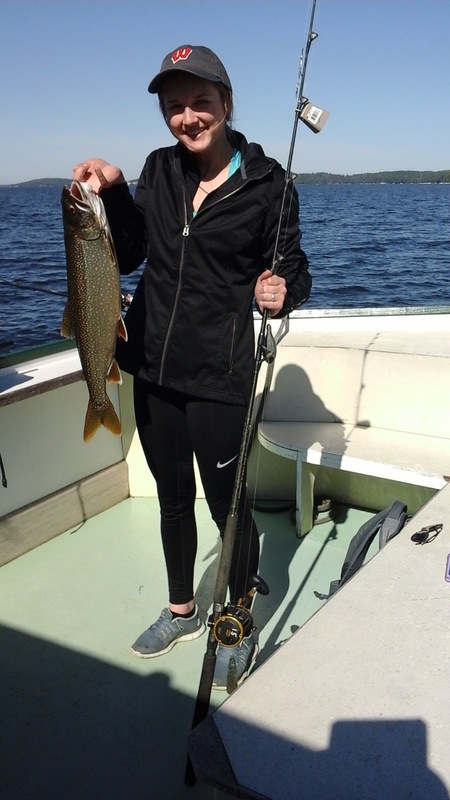 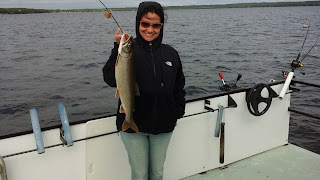 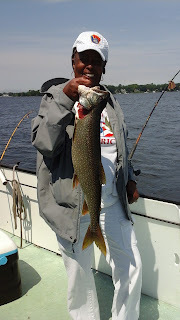 The lake trout that are being caught are larger in size than average. 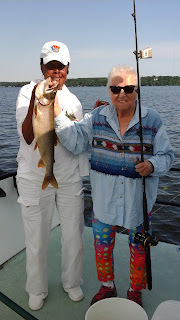 Here are some photos of happy fisherman.